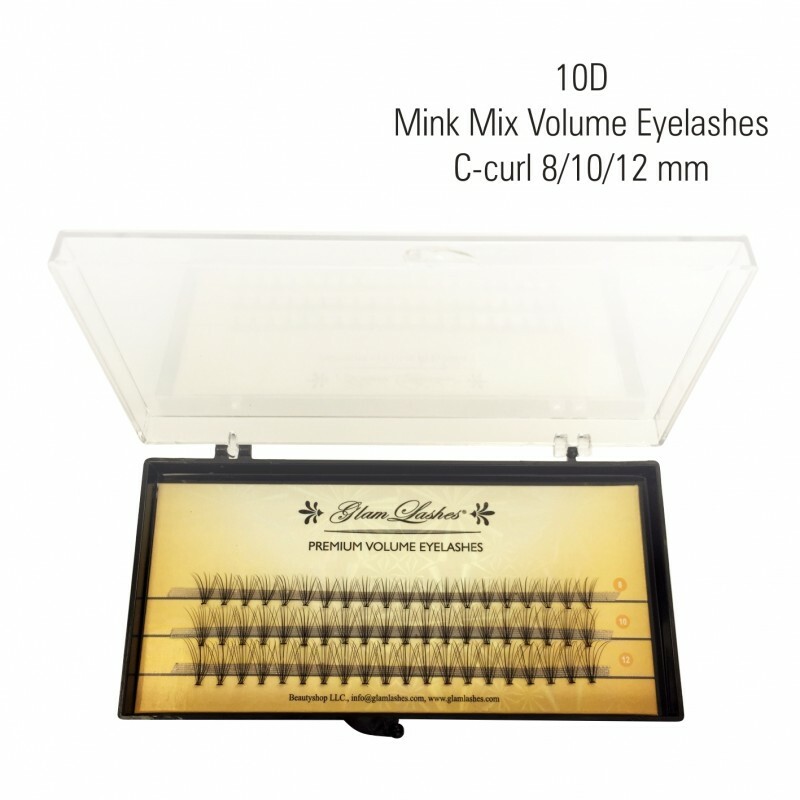 10D Volume lashes can be used as volume effect, as well as for home use. 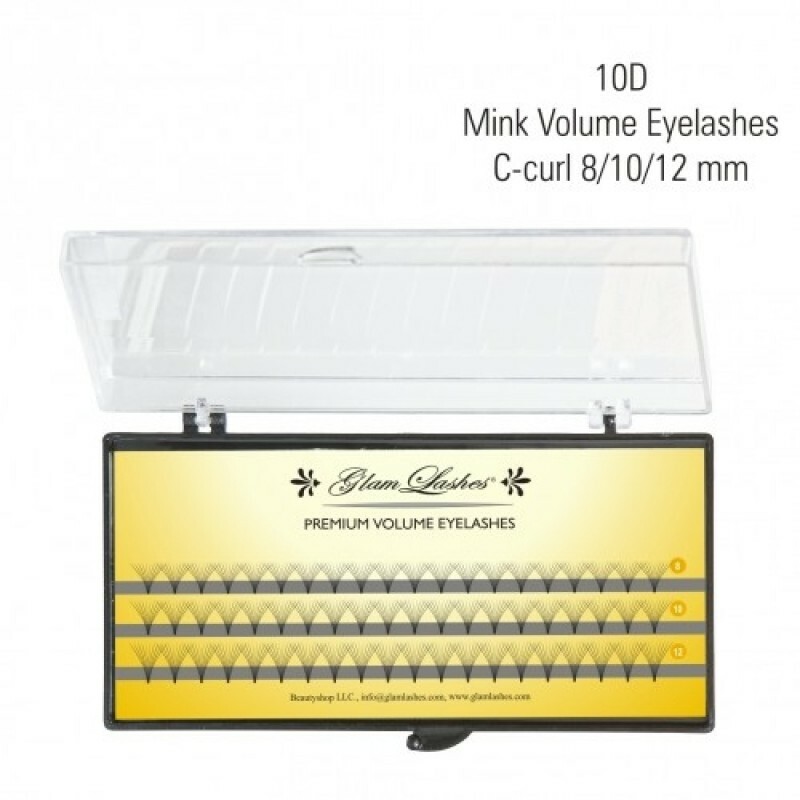 You can use them, when you haven´t been under your regular eyelashes extensions specialist care and with them you will maintane your voluminous look. We have developed a special minimum steam adhesive for sensitive eyes (Decolash Adhesive 2ml). Which allows to put 10D lashes to the natural eyelashes, so that the eyes are not going to sting. THE ADHESIVE IS NOT INCLUDED!